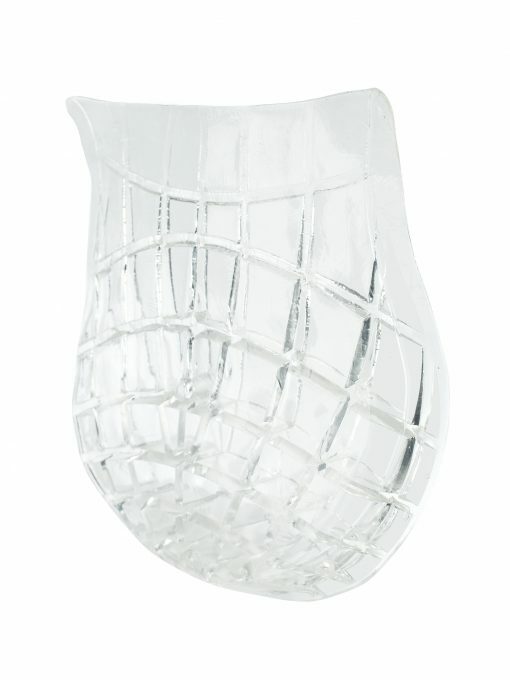 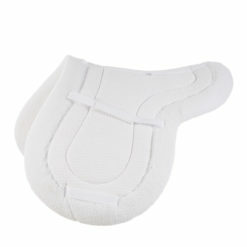 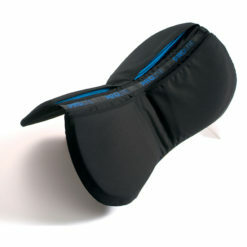 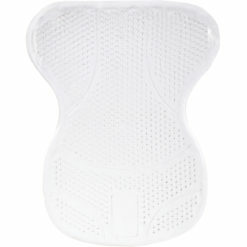 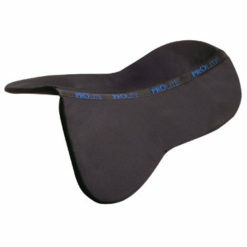 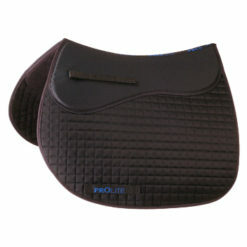 The Horze Rear-only gel pad gently lifts the saddle gently in the cantle area. 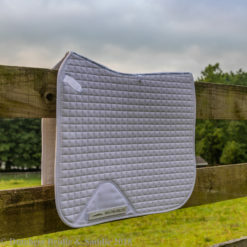 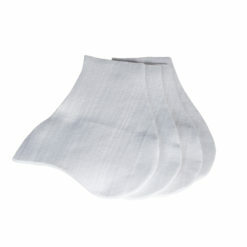 This lightweight pad can be used directly on the horse’s back or between the saddle and the saddle pad. 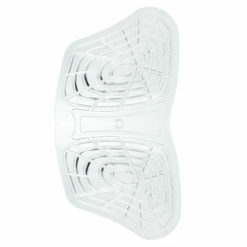 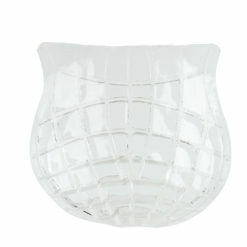 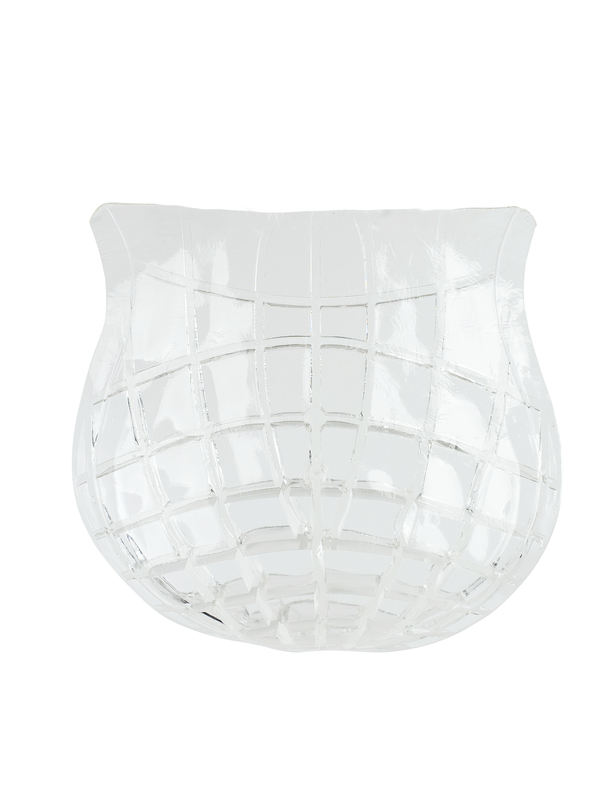 The gel cleans easily with mild soap and water.